Listen to Savage Garden – Truly Madly Deeply (04.62 min) on spotify. 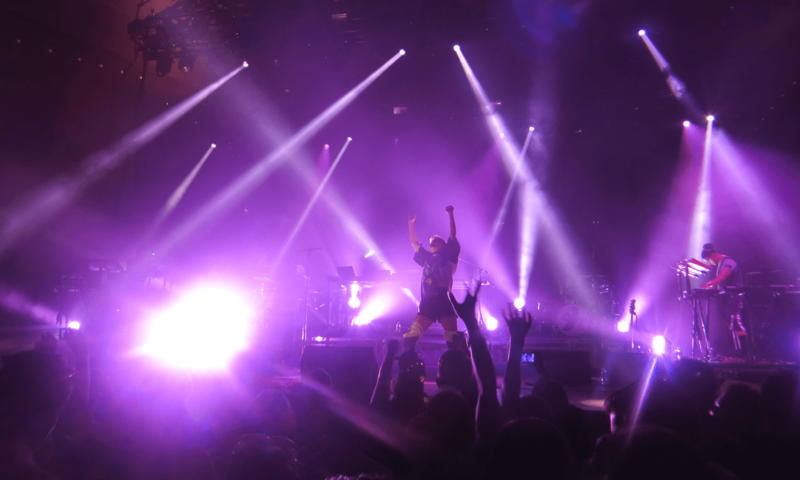 From Woodridge, Australia to worldwide success, Darren Hayes and Daniel Jones were responsible for some of the most widely-known pop songs of the late ’90s and early ’00s. 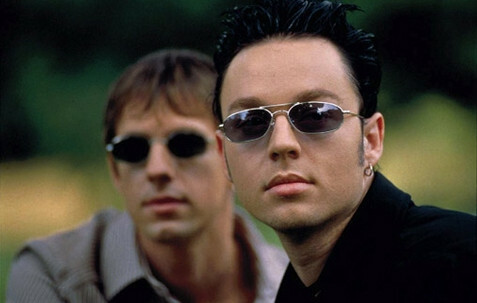 Appropriately enough, given their Anne Rice-inspired name, Savage Garden veered between lush ballads (Truly Madly Deeply, I Knew I Loved You) and up-tempo dance numbers (I Want You, The Animal Song) with a deftness that put many of their contemporaries in the shade. I will be strong I will be faithful ’cause I’m counting on a new beginning. I’ll make a wish send it to heaven and make you want to cry..
You don’t have to close your eyes ’cause it’s standing right before you.